Portuguese Laurel - Dense evergreen hedging plant. Scented white flowers in Summer. 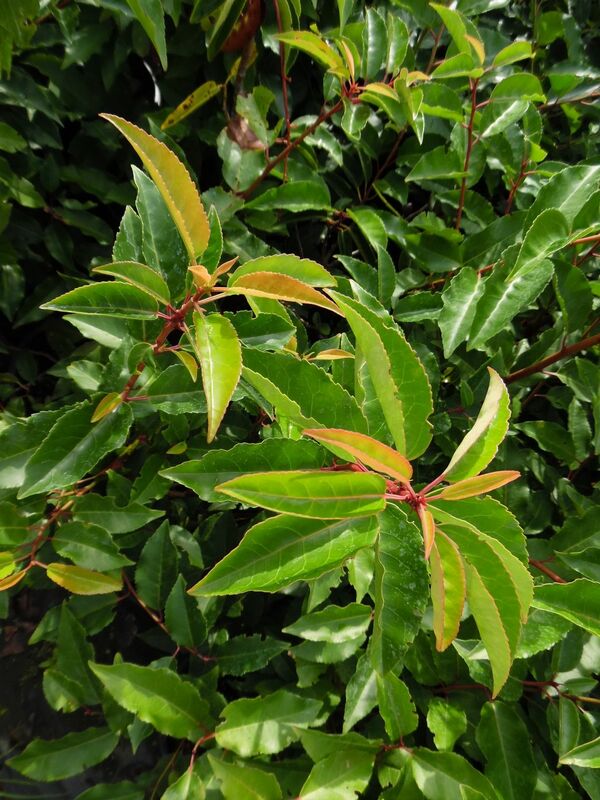 Prunus lusitanica - Portuguese Laurel is a dense evergreen hedging plant with glossy dark green pointed leaves on reddish stems. 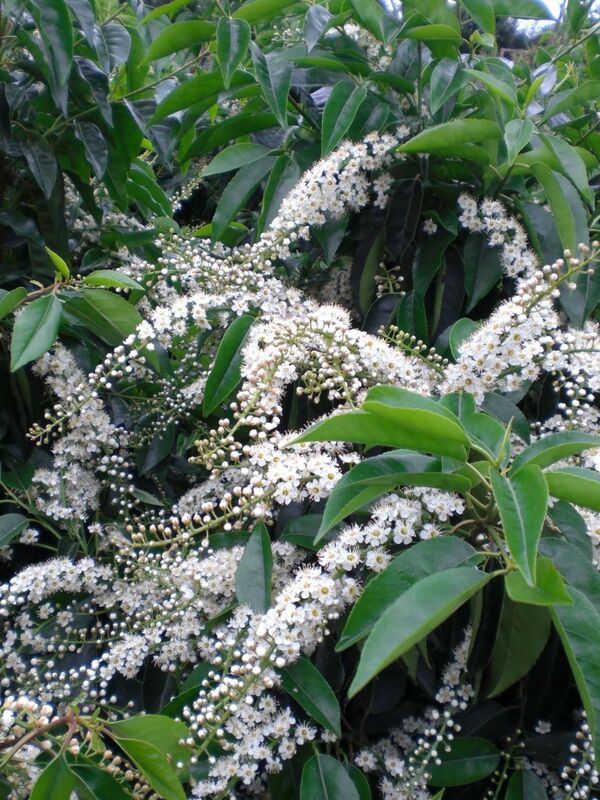 Scented white flowers in Summer followed by red fruits. Excellent in exposed, shady and chalky areas. 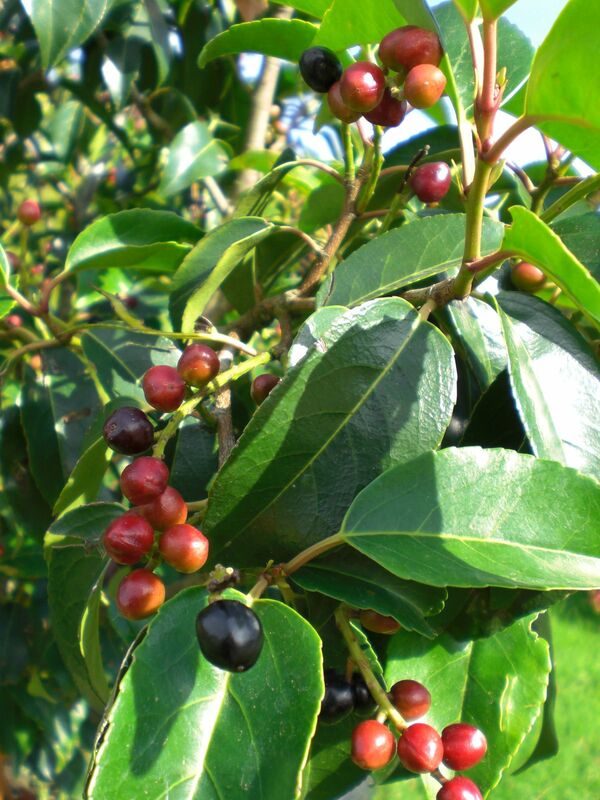 Makes a good dense and will grow up to 400-500cm but can be trimmed to form a hedge of between 120-300cm (4-10ft). All plants supplied are strong, well established and ready for immediate outdoor planting. N.B The closer together plants are planted within this spacing the quicker the hedge will establish. Please note all orders are subject to availability of plants at time of order. Most ground cover plants are supplied in 1 litre pots 13 cm in diameter. We reserve the right to substitute a pot size subject to availability. 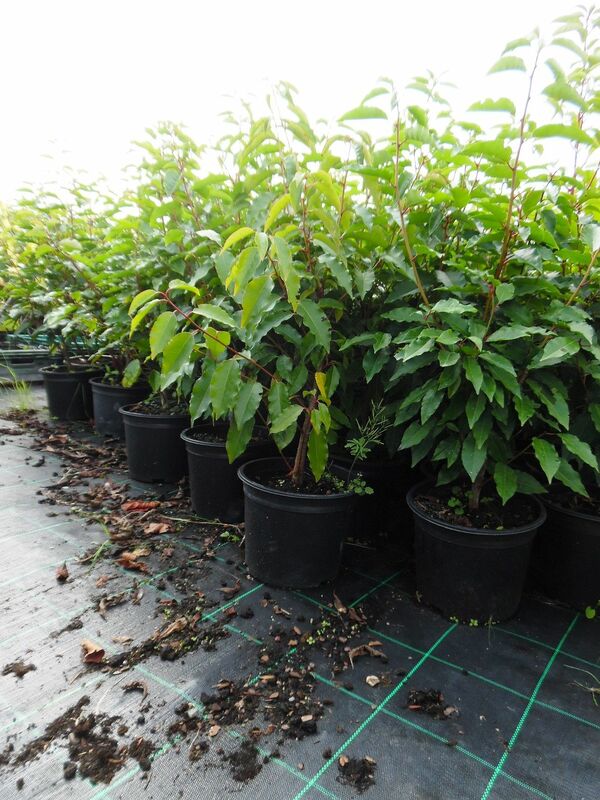 We comply with industry best practice, in so much that we provide you with the pot size of all of our plants. Our plant sizes are based on the actual size of the plant EXCLUDING the pot - that is to say all plants are measured from soil level in the pot. For ground cover plants, the measurement is the diameter of the plant. Bare root plants are measured from soil level the tip of the plant. from the first Sunday after 14th February to the 30th November. Signature hedging and groundcover plants are produced by Golden Hill Plants which is a production nursery. The majority of the plants that we grow are produced on our own nurseries from seeds or cuttings. We have a display area at the front of the nursery. However, if you wish to view all our stock please bring suitable footwear to walk around our working nursery. With over 30 years' experience in growing Trees and Shrubs we are uniquely placed to offer practical advice and design of planting schemes. We have the expertise to be able to advise you about what to buy and where to plant it so that you can make the most of your purchases and enjoy the impact on your garden. Additionally we offer a full planting service in Kent and East Sussex.